Hi im new. I'm from America and I just stopped in to say hello. Hello natashababie! 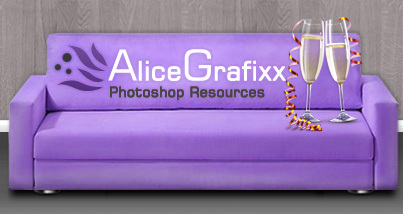 Welcome to Alice-Grafixx!